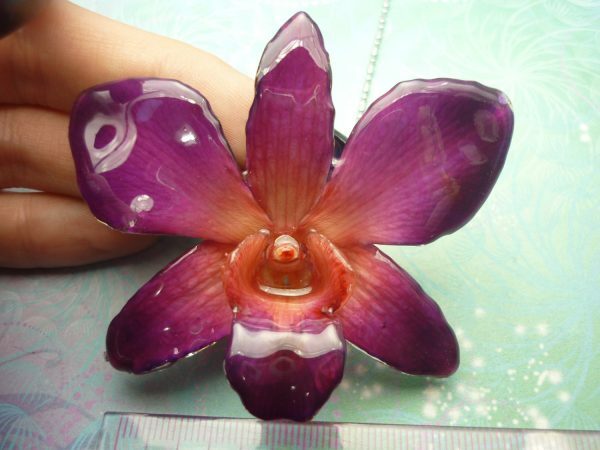 Make a statement in our stunning Real Orchid Flower Necklaces, featuring a genuine orchid flower encased and preserved in resin. 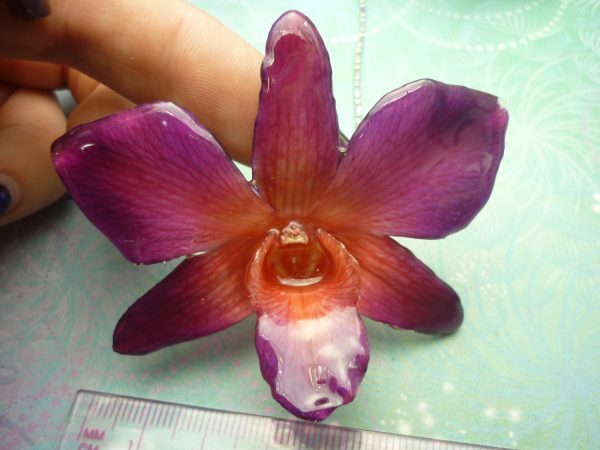 No two orchids are exactly the same in size, shape, or color, making each necklace a unique and one-of-a-kind natural treasure! 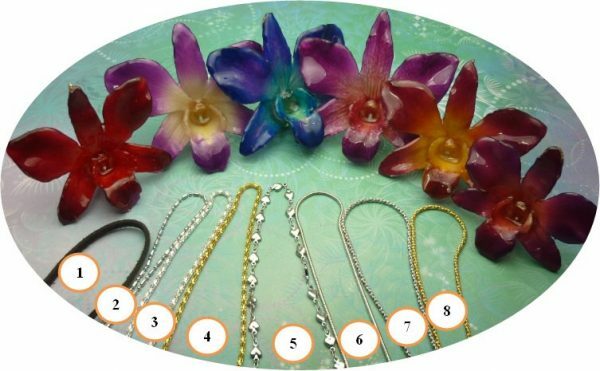 Each of our beautiful Real Orchid Flower Necklace includes an adjustable suede cord in your choice of seven colors, or you may choose from one of several chain necklaces (at an additional cost). 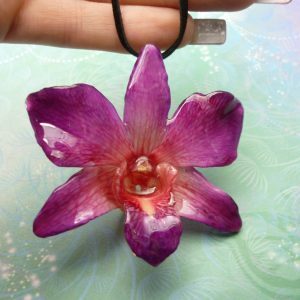 Our lightweight handpicked genuine real orchid flower necklaces make an ideal gift for any occasion! 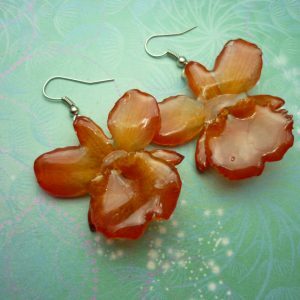 The delicate, exotic and graceful orchid represents love, affection, luxury, beauty and strength. 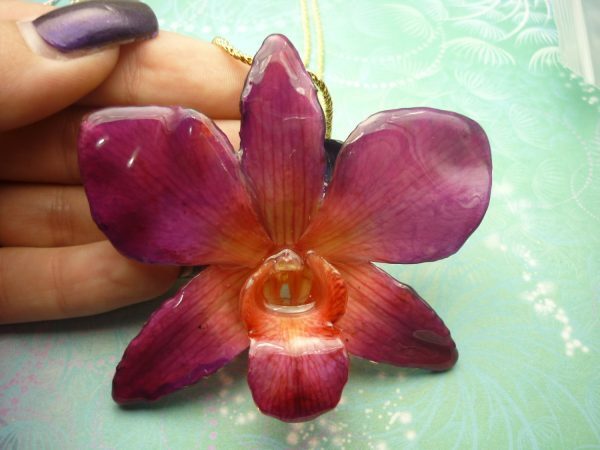 Your orchid necklace is a beautiful natural treasure and truly unique piece jewellery. As product of nature, no two orchids even within the same variety will ever be exactly the same. Colour and size will differ slightly with each orchid you will receive one similar to the ones in the photos, you can request if you would like us to select a orchid with more specific colours i.e. more purple than blue. All our flowers are lightweight and easy to wear; with a range of orchid colours and necklaces to choose from your gift giving choice is easy. Handpicked for their beauty and perfection these orchids are then carefully preserved in many layers of resin. 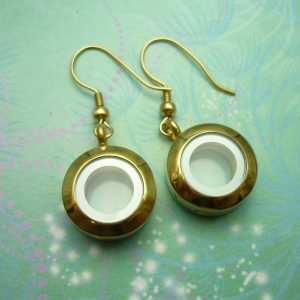 The resin coating is more resistible than glass, so if they fall they will rarely break. As with everything in life, if you wish for something to last a long time, treat it well. To keep your orchid looking perfect store them well in a closed box or pouch and avoid spraying with perfumes and hairsprays and your orchid will look beautiful for many years to come. 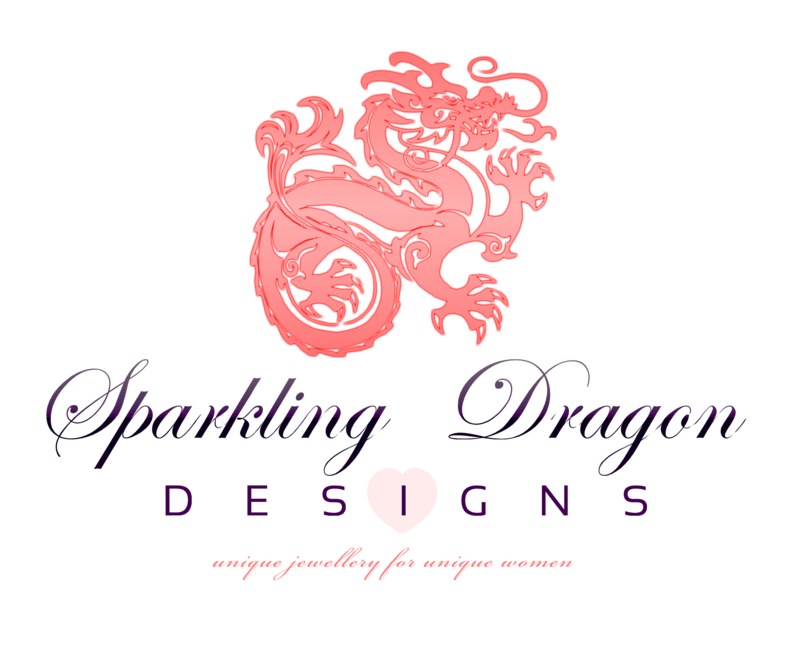 Orchid colours available are: Purple/Red, Purple/White, Purple/Blue/Turquoise, Purple/Pink, Purple/Red/Yellow, Purple/Fuchsia & Pink/Yellow more colours will come soon. Every necklace comes with a long adjustable suede cord necklace which can easily be worn as a choker length of longer to suit your outfit. Choose your suede necklace colour from: Brown, Black, Orange, Green, Blue, Pink and Red. If you would prefer you can choose a chain necklace we have a selection of chains in gold plated, silver plated & stainless steel (Stainless steel necklaces will cost extra). 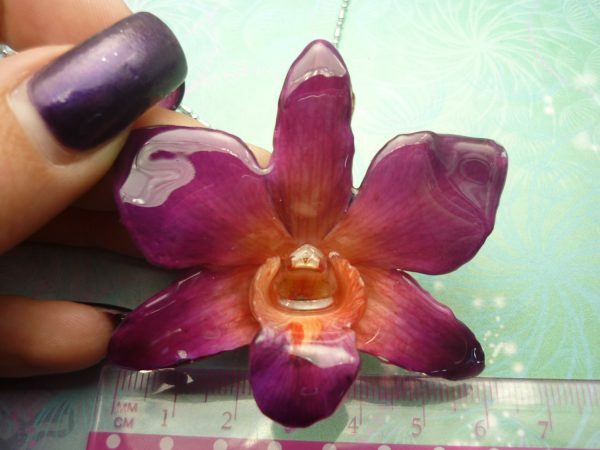 The average Orchid size is about 6.5cm wide by 5.5cm high but will vary per each individual flower.